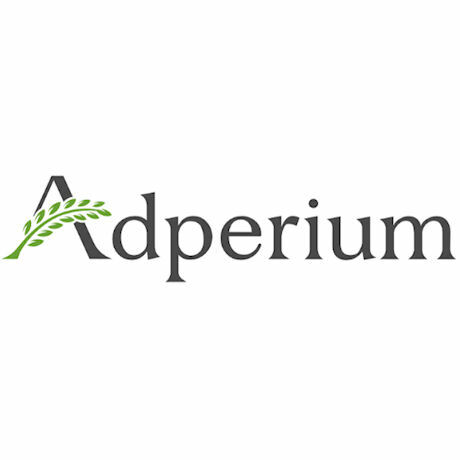 Adperium is a premium self-serve display advertising network for the entertainment and technology markets specifically tailored to reach young males between the ages of 18 and 34. The Adperium advertising network comprises large publishers and high-quality advertisers. The Adperium advertising network is a self-serve tool that currently monetizes over 400 million banner impressions for over satisfied 3,000 advertisers every day. Adperium is geared towards young males 18-34 in the entertainment and technology verticals. Adperium can be configured so marketers decide which ads are run.